The new Spin RS8 version takes its inspiration from the Spin model, and is designed for ultra trails and training over long distances. This Scarpa model offers impressive stability and excellent control on all surfaces, thanks to the exoskeleton with protective heat-sealed TPU film and the SockFit LW construction system that fully envelops the foot. This brand-new trail running sole, developed exclusively for SCARPA on the Spin RS8 model, features the innovative Vibram Litebase technology, which reduces the rubber sole to a minimum, while maintaining the distribution and shape of the lugs unchanged. This significant reduction in the thickness of the sole has no impact on the risk of tearing. 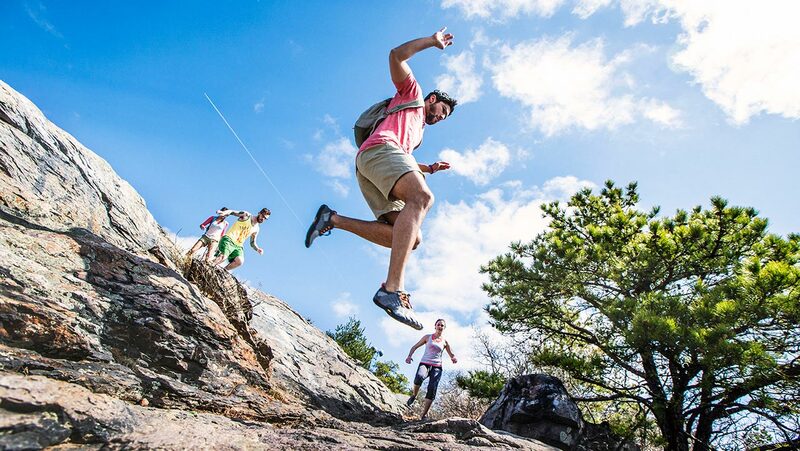 The extremely light sole thus boasts the same rivetting as an identical trail running sole constructed using traditional Vibram technology, and offers the same grip, duration and wear resistance. 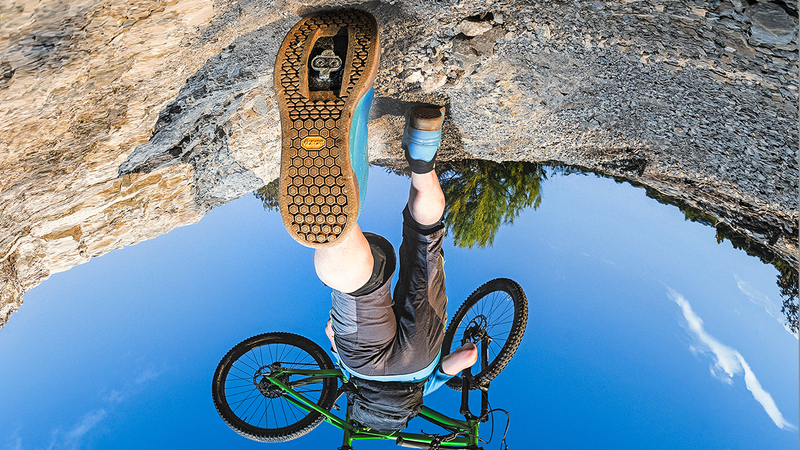 The sole is in Vibram Megagrip mix and the design of the tread has been studied to boost the properties of the mix, improving grip and hold on the most technical trails, on both wet and dry surfaces. The carved lugs distributed evenly along the crown offer improved stability, while the many lugs at the front are distributed in such a way as to boost grip during thrust, and the lugs at the heel are positioned to assist braking. The linear, clean-cut design boasts broad grooves to prevent debris from sticking to the sole and keep it clean. The shape, height and arrangement of the lugs are no different from those found on a traditional rubber sole. 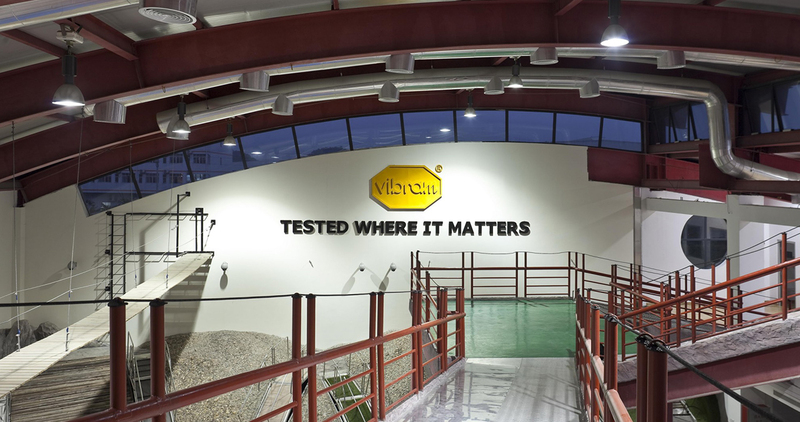 Thanks to Vibram Litebase technology, the sole offers excellent performance and a much lighter weight than traditional soles.